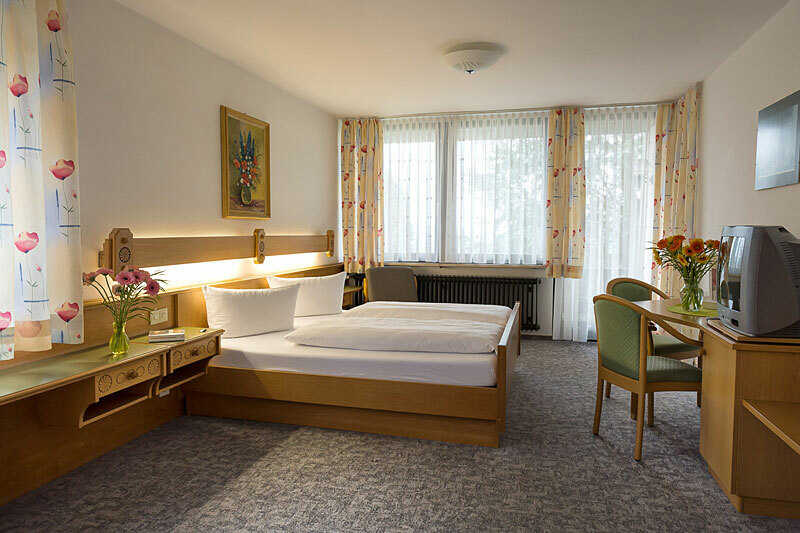 Hotel at the Bavarian Forest National Park. Bavaria hotel vacation. 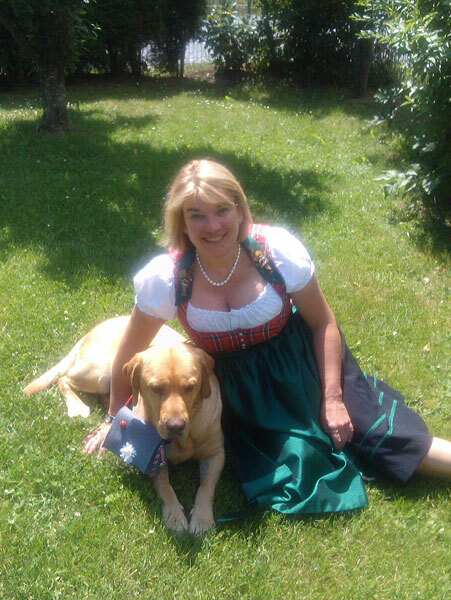 Holiday at the Bavarian Forest National Park. 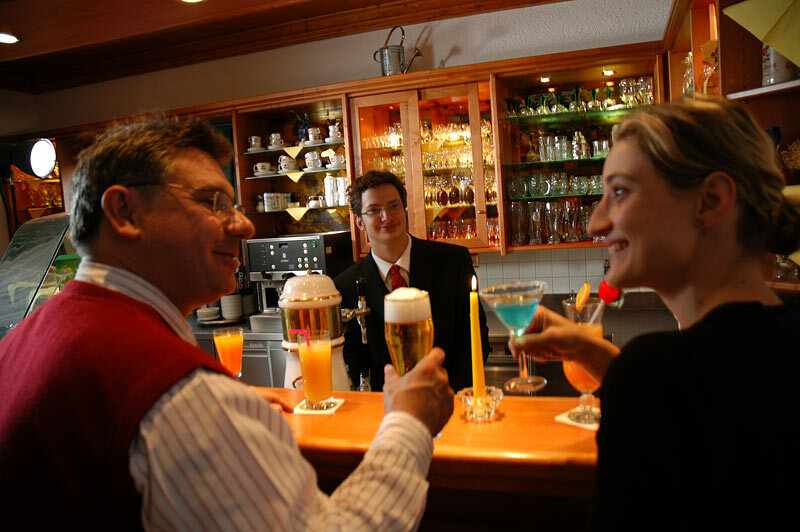 At the bar you can enjoy an evening with music and nice conversations. 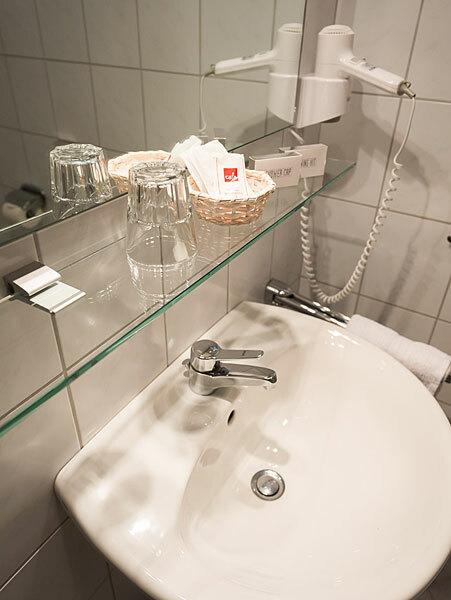 Spacious, well appointed no-smoking rooms with shower/toilet, hair dryer, satellite TV, radio and phone await you at our 3-star hotel. Most of the rooms have a balcony. What our guests really appreciate: all rooms have free WiFi and new 32 inch flat screen televisions since 1 April 2016. An enjoyable day at the Dreisonnenberg starts with indulgence! Our rooms and restaurants are rustically and comfortably furnished. 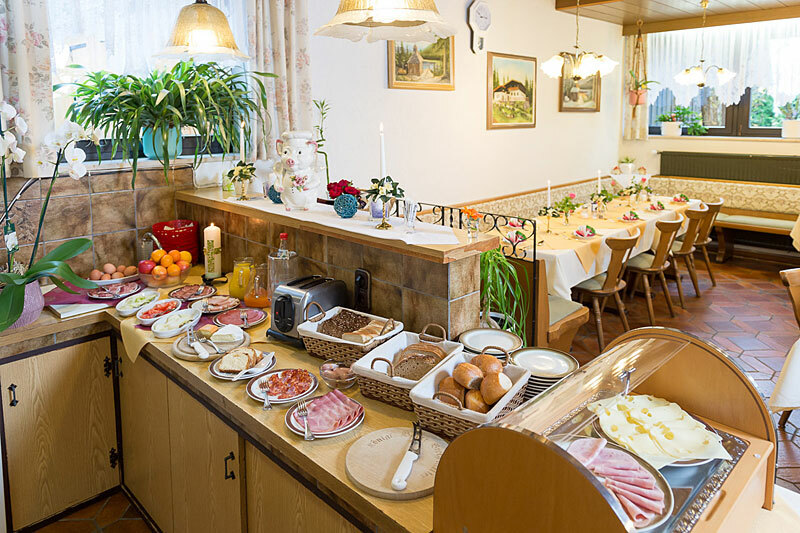 We serve select local specialities from Lower Bavaria in a homely setting typical of the Bavarian Forest. 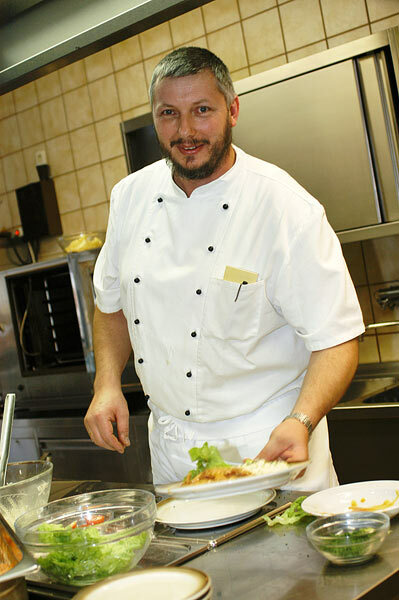 In the evening our chef spoils you with a sophisticated three-course set menu. Please ask beforehand about availability. 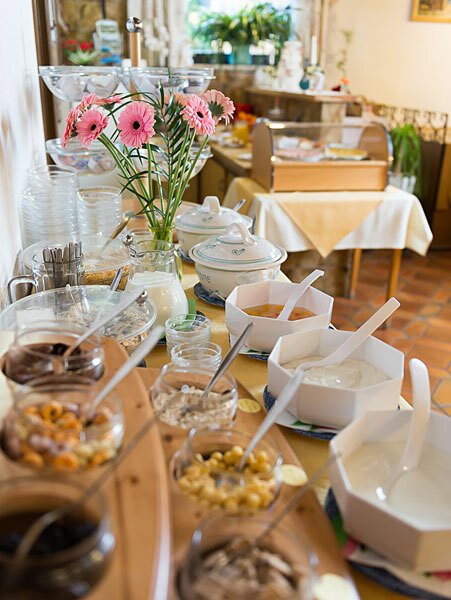 You can top up your energy levels for an adventurous active holiday at the rich breakfast buffet with diet and muesli corner. We serve home-made cakes, speciality ice creams and small cold snacks on the stunning sunny patio in the afternoons. By the way, we only use first-class ingredients and predominantly products from the region.gion. Dogs are warmly welcome. Please just ask us! ... from the the stress of everyday life. 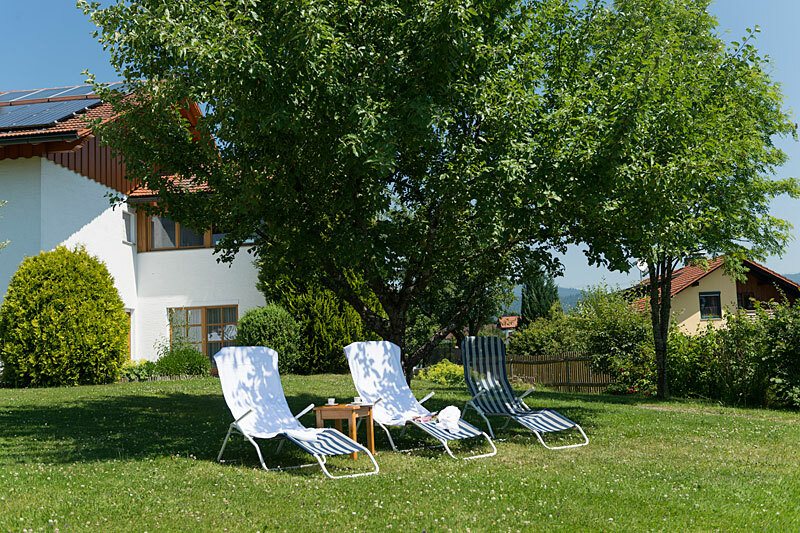 You can relax on the sunny lawns in our sunbathing area, in our sauna, in the fitness room or in our Physiotherm thermal cabin. Various massages (also Reiki treatments or singing bowl massages) and professional foot care promise relaxation and benefits for the whole body. We do not leave our smokers out in the rain. 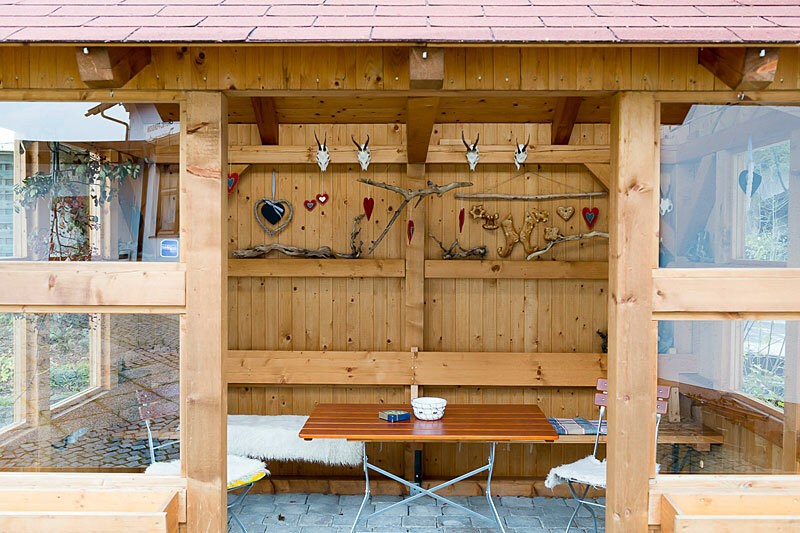 Our smoker's hut has become a cozy meeting place with a regular's table.